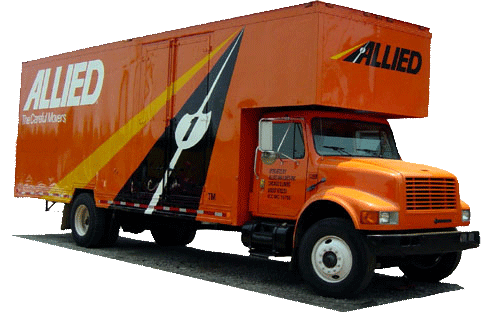 As an agent for Allied Van Lines, one of the largest and most respected transportation companies in the industry, Simonik has the resources and support to make just about any transition a simple and streamlined process – local and long distance. We’re a BBB-accredited company and a ProMover member of the New Jersey Warehousemen & Movers Association – accreditations which drive us to perform at a panicle quality mark and separate us from our competitors. Our Westfield movers have been moving area households and businesses since 1977 – we know what it takes to get the job done! Fill out our online quote form to request a free, no-obligation moving cost estimate. You can also give us a call today and learn more reasons to choose Simonik over other Westfield moving companies. We look forward to speaking with you!